Tetris 99, the battle royale for those of us who have somehow missed the Fortnite and Apex Legends train, will be hosting a second MAXIMUS CUP after the success of the initial competition, Nintendo recently announced. 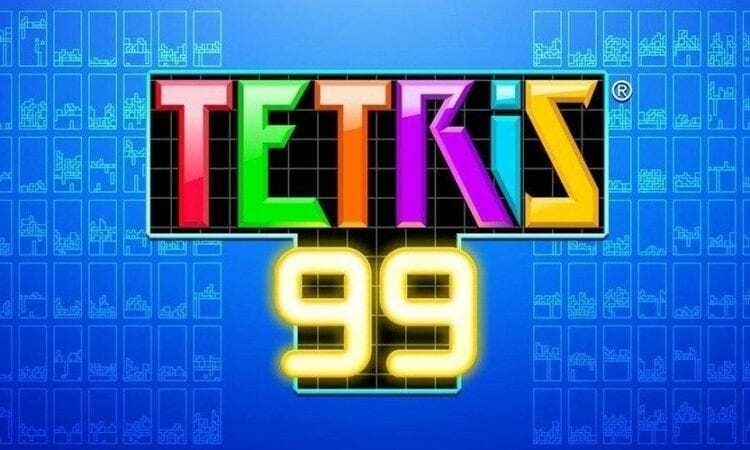 This time, Nintendo has made the Tetris 99 Maximus Cup more accessible, allowing players of all skill levels to join. Unlike the first competition, in this one you do not have to win first place in order to score points. Placing high on matches will still offer you a chance to come out on top of the competition. The higher you place, the more points you earn, with every 100 points translating to a TETRIS MAXIMUS. At the end of the two-day competition the players with the most points will be notified and receive 999 Nintendo Gold Points each. This second competition will begin on April 12th, 2019 at 6:00 a.m. PT and run through April 14th, 2019 at 11:59 p.m. PT and all you must do to enter is just play the game normally. Every match you complete, no matter your rank, will count towards at least a few points and inch you ever closer to winning a prize. Tetris 99 is free to all Nintendo Switch owners with a Nintendo Switch Online membership and can be downloaded from the Nintendo E-Shop. The game features 99 players testing their Tetris skills in real-time with other players while trying to keep their board clear and take out other players at the same time. The game finishes when one player is left standing. Will you be competing in the Tetris 99 Maximus Cup? Let us know in the comments!